Wedding Duo/Less or More & a Winner! Score Boards, etc. – An Unplanned SALE! Merry Christmas Pennant and a Winner! 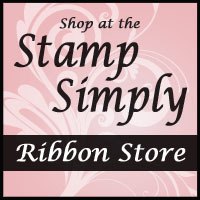 Stamp Simply #114 – All Wrapped Up!